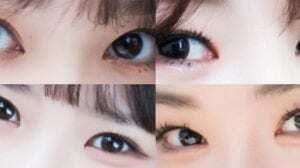 Home » Kpop Polls » Most Popular Kpop Girl Group Maknae? 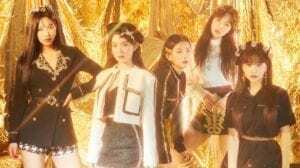 Who’s the best K-pop Girl Group Maknae? Let’s see who’s the most popular kpop girl band maknae. 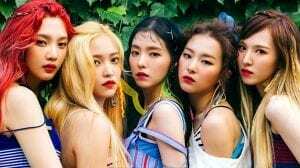 (You can vote up to 3 maknaes). Seohyun was born in Seoul, South Korea, on June 28, 1991. Jiyeon was born in Seoul, South Korea, on June 7, 1993. Sunmi was born in Iksan, North Jeolla, South Korea, on May 2, 1992. 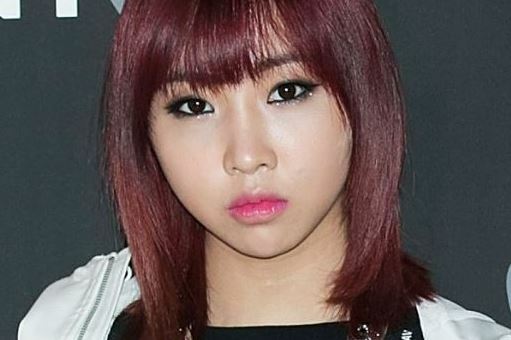 Minzy was born in Gwangju, South Korea, on January 18, 1994. Krystal was born in San Francisco, California, United States, on October 24, 1994. Suzy was born in Gwangju, South Korea, on October 10, 1994. Hyeri was born in Gwangju, South Korea, on June 9, 1994. Youngji was born in Goyang, South Korea, on August 30, 1994. Kaeun was born in Yongsan District, Seoul, South Korea on August 20, 1994. 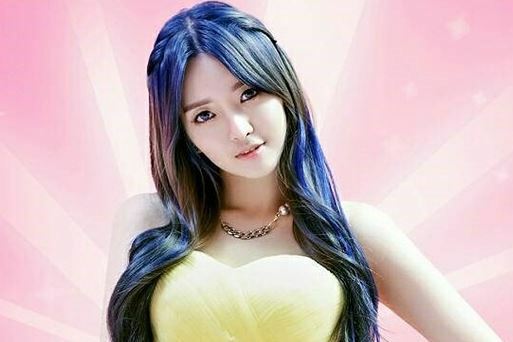 Chanmi was born in Daegu, South Korea on June 19, 1996. 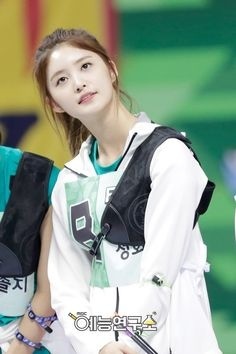 Jeonghwa was born in Anyang, Gyeonggi, South Korea on May 8, 1995. Dasom was born in Seoul, South Korea on May 6, 1993. Sunhwa was born in Busan, South Korea October 6, 1990. Hayoung was born in Seoul, South Korea on July 19, 1996. Yezi was born in Gangneung, South Korea on August 26, 1994. Newsun was born in South Korea on June 19, 1997. 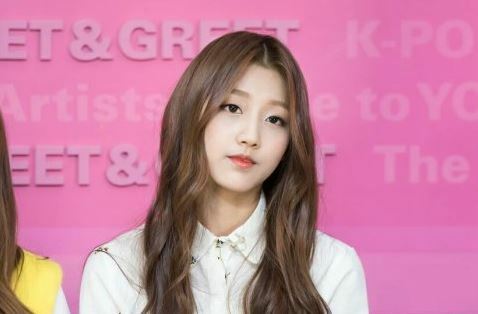 Yein was born in Incheon, South Korea on June 4, 1998. 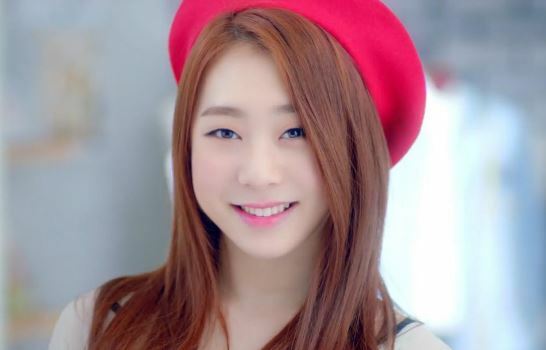 Yeonjung was born in Seoul, South Korea on August 3, 1999. 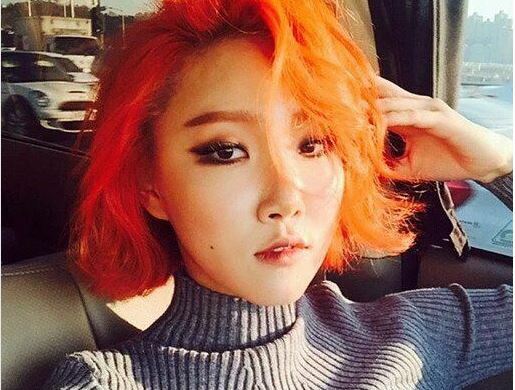 Hwasa was born in JeonjuJuly, South Korea on July 23, 1995. 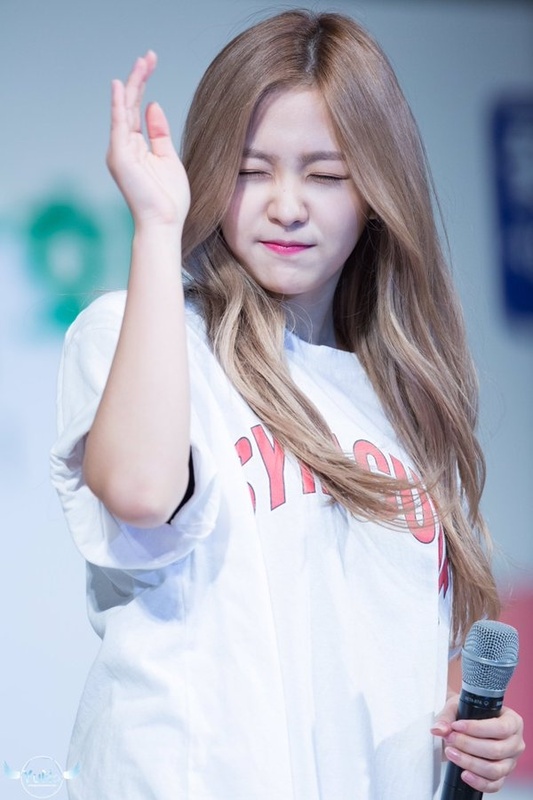 Umji was born in Incheon, South Korea on August 19, 1998. 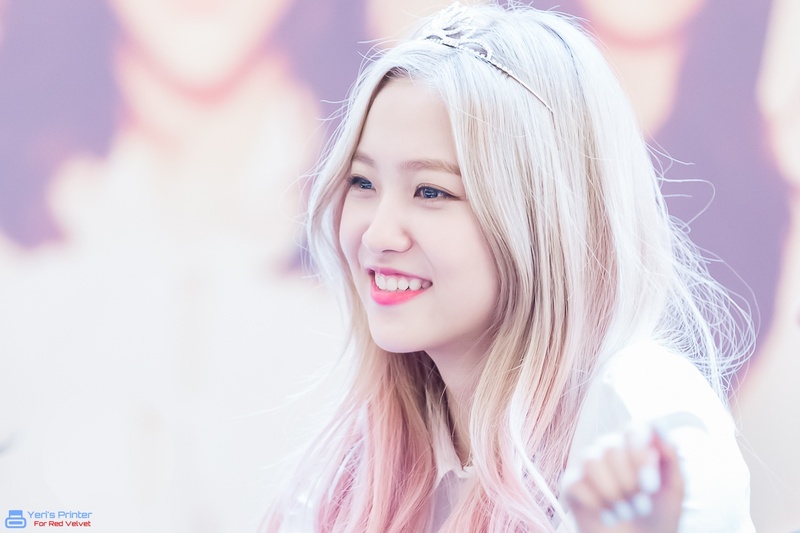 Yeri was born in Seoul, South Korea on March 5, 1999. Tzuyu was born in Tainan, Taiwan on June 14, 1999. 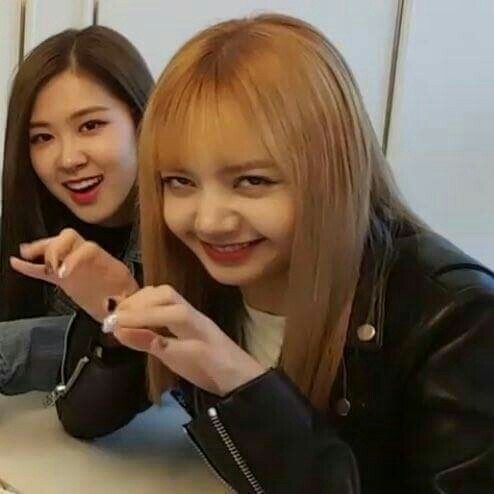 Lisa was born in Bangkok, Thailand on March 27, 1997.
Who's the most popular Kpop girl group Maknae? Who’s your favorite K-pop girl band maknae? Feel free to comment below. Minzy isn’t in the poll? Seohyun in my favorite maknae! 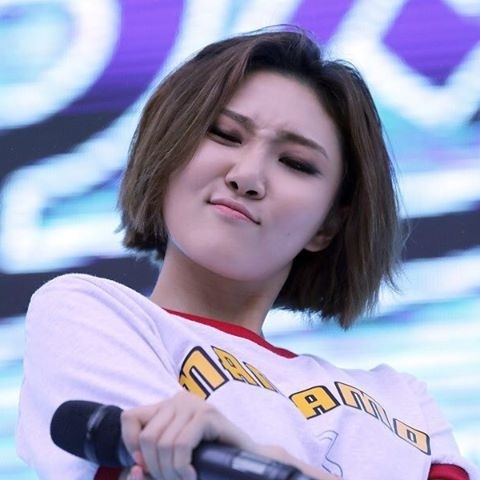 Kprofiles a minor mistake u wrote Whasa instead of Hwasa in the polls. yeah pls or just a different picture. no offense but you picked like the worst picture of her. 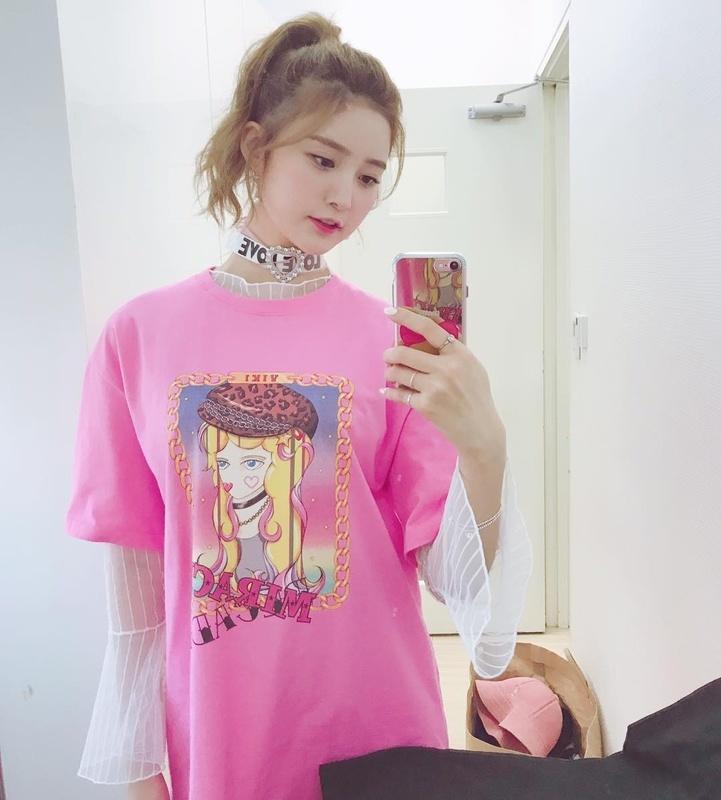 Yeojin the loudmouth from Loona.